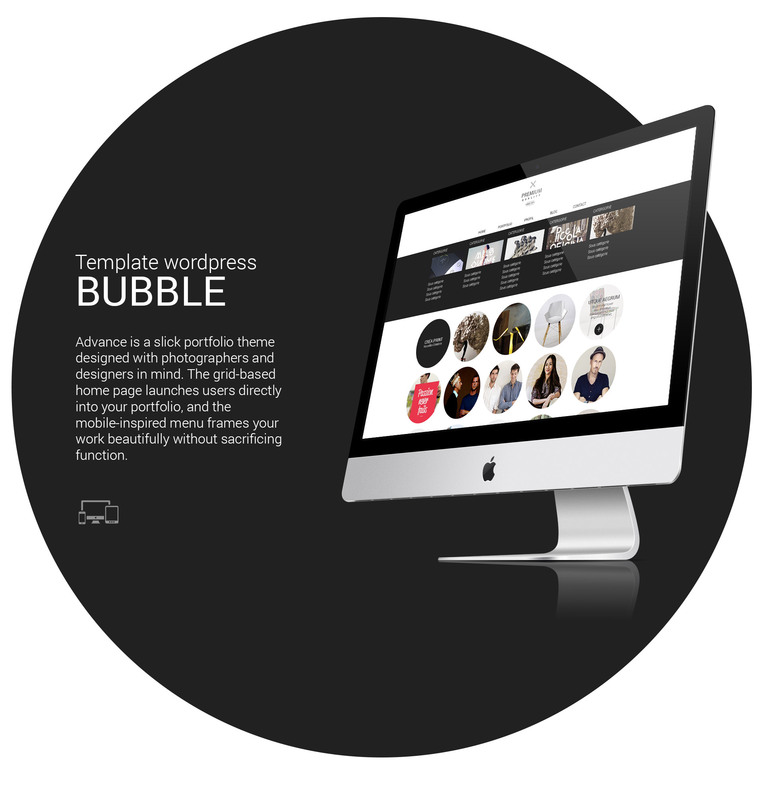 Bubble is a slick portfolio theme designed with photographers and designers in mind. The grid-based home page launches users directly into your portfolio, and the mobile-inspired menu frames your work beautifully without sacrificing function. 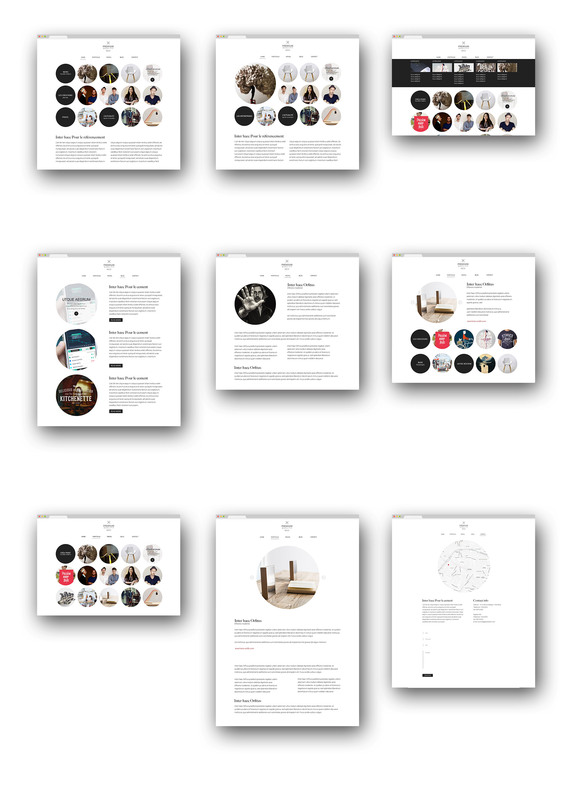 Réalisation d’un Theme wordpress, un portfolio pour les Graphistes, Illustrateurs, Photographes ….